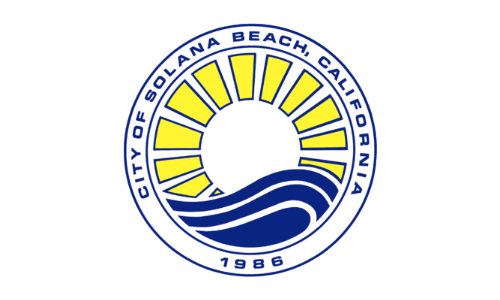 SOLANA BEACH — After being told by the city attorney that there is essentially only one viable option to fill the council seat left vacant by the unexpected resignation of Mike Nichols, council members unanimously agreed at the March 28 meeting to appoint a replacement. Another alternative that received no consideration was to hold a special election, which would cost the city between $150,000 and $225,000. “There’s a laundry list of better ways … to spend these funds,” Councilwoman Jewel Edson said. “I couldn’t agree more,” Mayor Ginger Marshall added. Additionally, council members could have taken no action and waited until the Nov. 6 election, when Nichols’ term was expiring. But that, too, was not supported. Adding that he believes people should “earn their way onto the council to the best of their ability,” Zito said he would “not be inclined” to appoint someone unless that person – perhaps a former council member — committed to not run in the November election. His colleagues agreed and made that a condition of the process. Anyone interested in serving had little time to make a decision. The application period ran from noon March 29 to 5 p.m. April 5. Applications are scheduled for review at the April 11 council meeting. Johanna Canlas, the city attorney, said the city received one application prior to the March 28 meeting, but she was returning it because when it was submitted there was no position to apply to. Nichols was elected to City Council in 2006, reelected in 2010 and appointed in 2014, when there were an equal number of candidates for the two vacant seats that year. 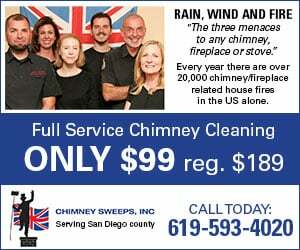 He served as mayor, a position that rotates annually in Solana Beach, in 2009, 2013 and 2017. In a letter dated March 11 to City Manager Greg Wade, Nichols said he was stepping down “to handle pressing family matters,” effective the following day. 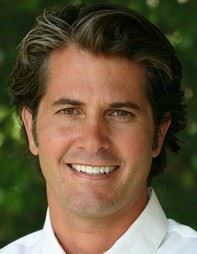 Nichols also stated in the letter that if his former colleagues chose to appoint someone, his hope is that they select a person who represents “the values and philosophy of governance” he brought to council, such as his commitment to resist the pressures of over-development and protect the quality of life in Solana Beach and environmental sustainability. Once appointed and sworn in, the new member’s term will begin immediately and end at the certification of election results in December. Former Councilwoman Lesa Heebner, Paul Basore, Robert Secrest and Ed Siegel, who ran in the 2016 council election, submitted applications. Siegel, however, withdrew his name for consideration after learning Heebner had submitted an application. Former councilmen Peter Zahn and Joe Kellejian did not respond to a request for comment on whether they would be interested in serving Nichols’ remaining eight months.